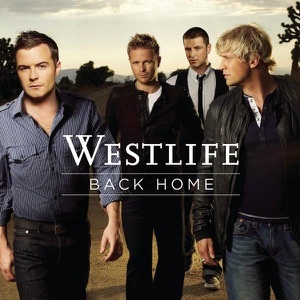 This song is from the album Back Home(2007), released on 05 November 2007. Tell me can you feel my heart beat? And if you ask, will I be true? And do I give my all to you? If you ask, if I'll be true?